New Interface Not Enough? Build Your Own BlockStamp Game! You’ve Got a Good Reason To! We’ve written about enterprising developers might put some interesting front ends on the games currently available on the BlockStamp Games platform. But why stop there? You can build your own radically fair games from scratch. That’s thanks to the BlockStamp blockchain’s unique combination of features — which you won’t find anywhere else in the cryptosphere. Without getting too much into the technical details, BlockStamp’s hashes function as a random number generator. All blockchain hashes do, as a matter of fact. There have been other blockchain betting applications built around that concept too. But BlockStamp also has a cryptocurrency auto-construct and auto-destruct feature that makes the whole thing work… and 1,000,000 BST jackpots possible! 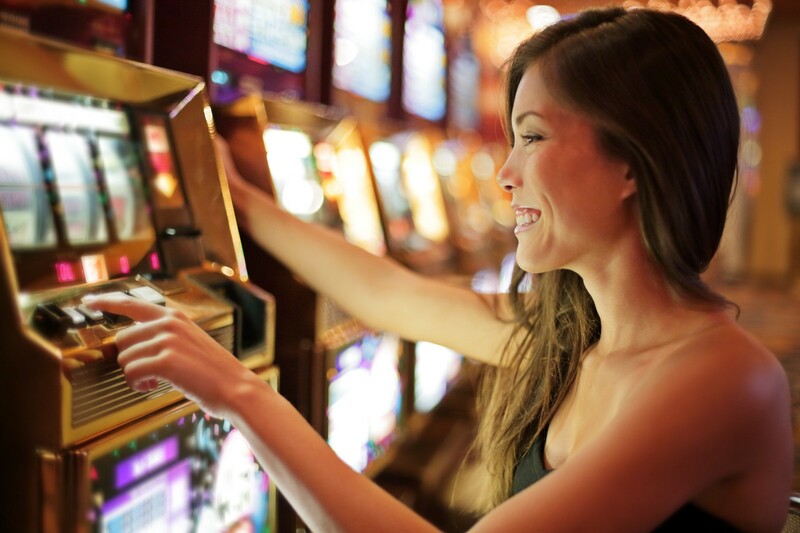 Whatever you want to achieve with gambling, your new game is going to generate interest and set you apart! You might not want to make money with the games or interfaces you create on BlockStamp. We don’t! For example, you might be running a casino platform as a charity fundraiser, as the folks at BlockStamp described here. But if you do want to make money…. let’s face it. Radically fair gambling is disrupting the entire industry. After all, why would anyone want to gamble with a house edge when they can gamble without one? That means gambling businesses are going to have to find new operating models. They’re probably going to look more like online media businesses, content platforms, or software-as-a-service platforms. It is still too early to say exactly. Anyway, whether you are trying to make money or not, one thing is certain: people love new things. And they adore new games. Just think how much buzz — in the form of web traffic, interest in your charity, or whatever — a freshly launched casino game will create. Even if it is open source, people will play it first on your platform. As for ourselves, we’ll be launching some dice games including craps on the BlockStamp Games online interface soon. We’d love to hear about your new game as well! Check us out today and imagine the possibilities.